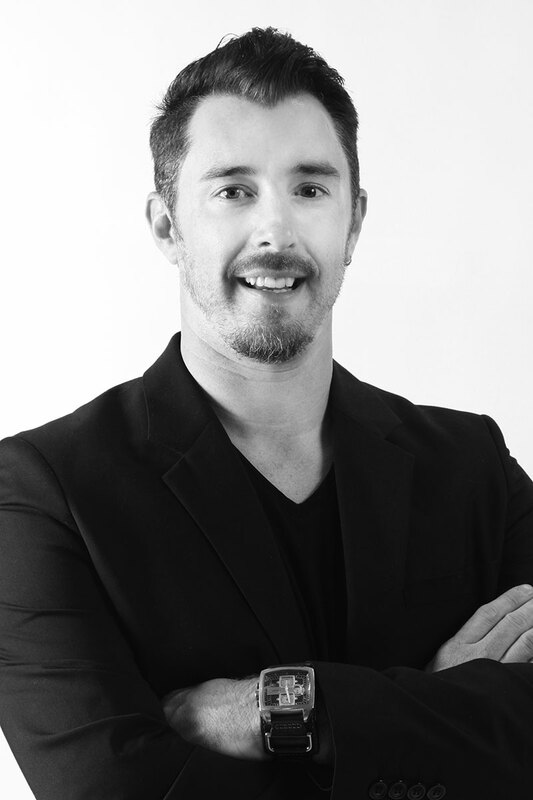 Jason Gribbin is a natural teacher with a down-to-earth approach toward education that leaves stylists feeling motivated, inspired, and more passionate about what they do. As an Exchange facilitator he brings the Exchange experience right to you, right in your salon. With a lifetime of exposure to the industry and over 11 years as an educator, he has the unique ability to create a learning environment that is stimulating and fun. He has been an integral part of various Redken shows such as Premier Orlando, Ocean City, and the Redken Symposium. Jason’s vision, knowledge of principles, and passion for design gives him the ability to follow and predict trends that create looks for today’s fashion. His enthusiasm for sharing new concepts and ideas is what powers his educational events. He utilizes behind the chair methods with systematic approaches that make the learning process easy to follow, understand and remember. Jason believes that in order to educate, motivate and inspire others, you must live and breathe what you share every day.